Get that clutter off the floor and take back your child's bedroom. 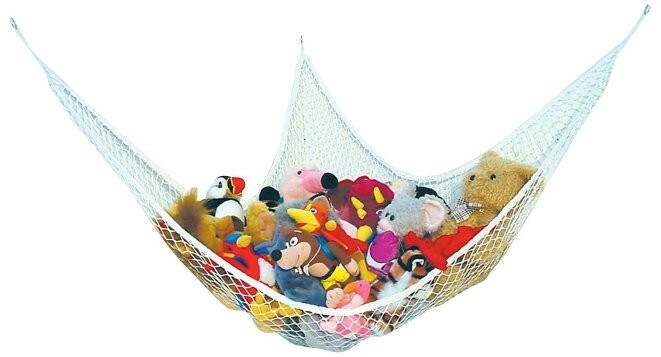 This nifty Jumbo Toy Hammock by Prince Lionheart is a creative way to get your kids to pick up their toys. This stretchy hammock expands to over six feet and is easy to install. 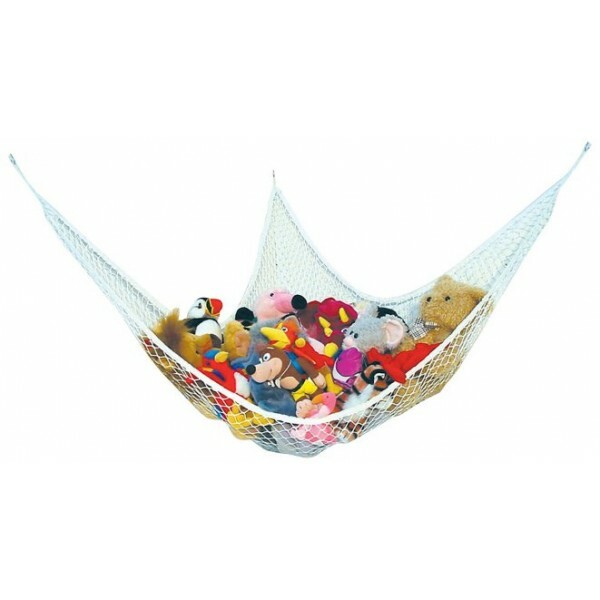 The hammock includes three hooks and can be used in any corner.